The Build Math Minds Community has professional development videos for elementary teachers on all topics of mathematics. You can earn PD credits from the comfort of your home, at times that are convenient for you. Watch the video to learn about the 5 Stages to Build Your Math Mind to get a glimpse of what’s inside BMM. 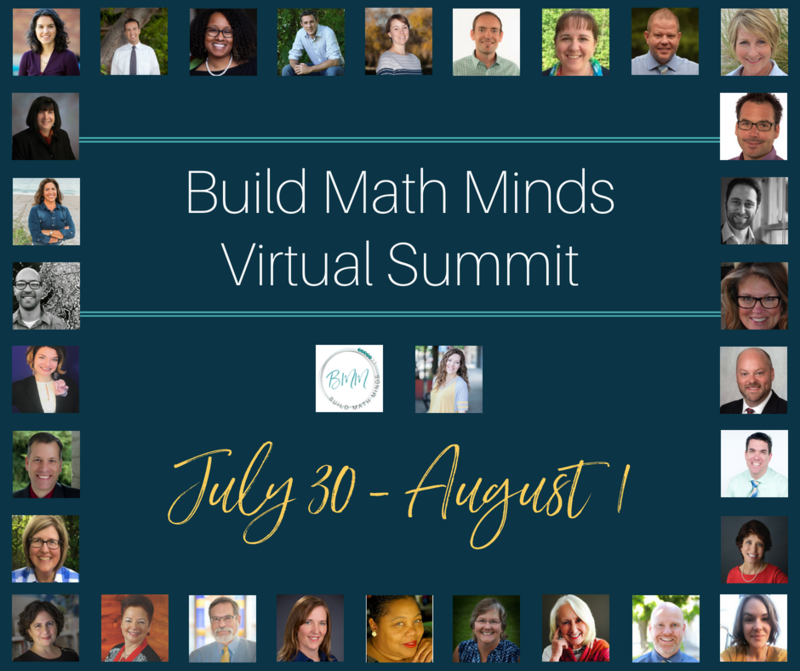 The Build Math Minds Community is online professional development that you attend in the comfort of your home. I’ve been doing in-district trainings across the US & in Canada since 2004. As much as I LOVE doing them, there are challenges to them. The cost to have me come is crazy and it’s usually just for one day. So, I do the training and then there is no follow-up training after that. This gives you a taste of the information but then once you go back to your classroom and have questions you don’t have anyone to ask. Being part of the Build Math Minds Community is different. 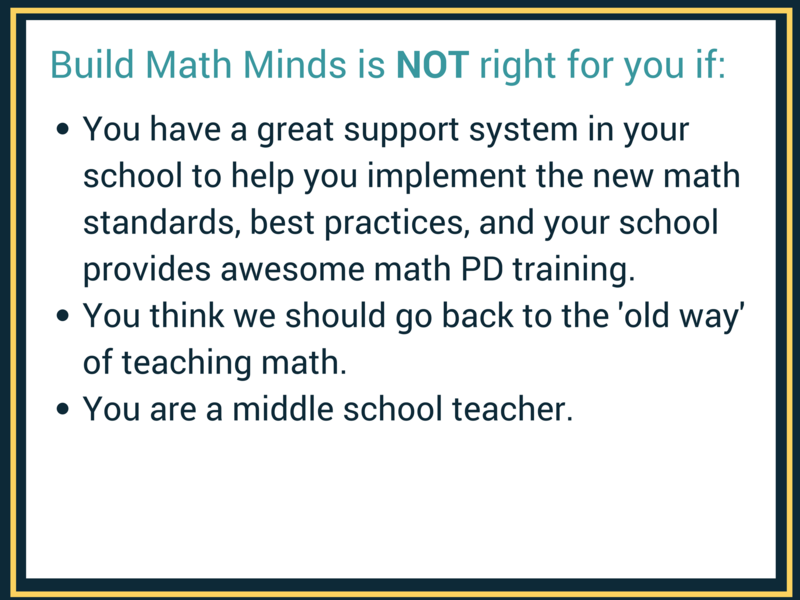 I created the Build Math Minds community to give you ongoing PD at your fingertips that helps you understand the math you are being asked to teach. 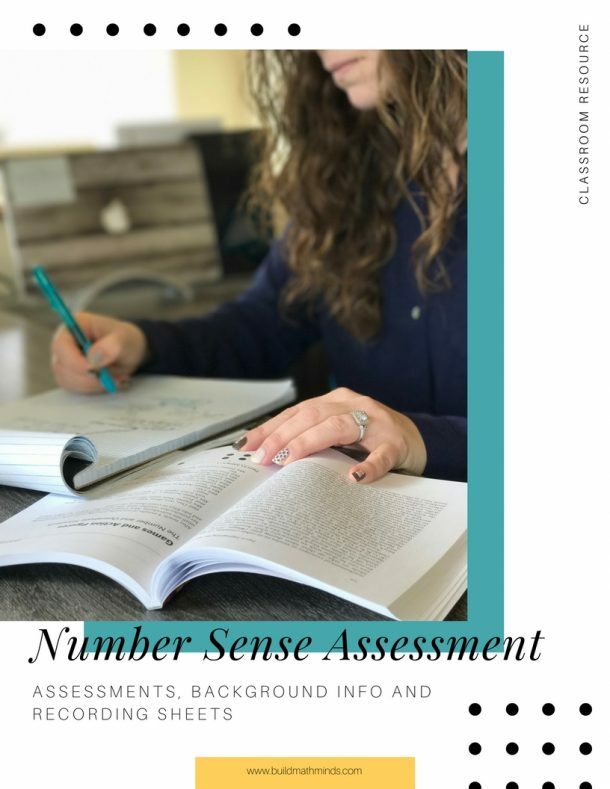 Inside BMM are videos that help you understand the mathematical concepts and teaching pedagogy that will help you build your students’ math minds. Plus, there are multiple areas to ask questions directly to me and/or other members in the site. So you never feel like you aren’t sure if you are headed in the right direction. 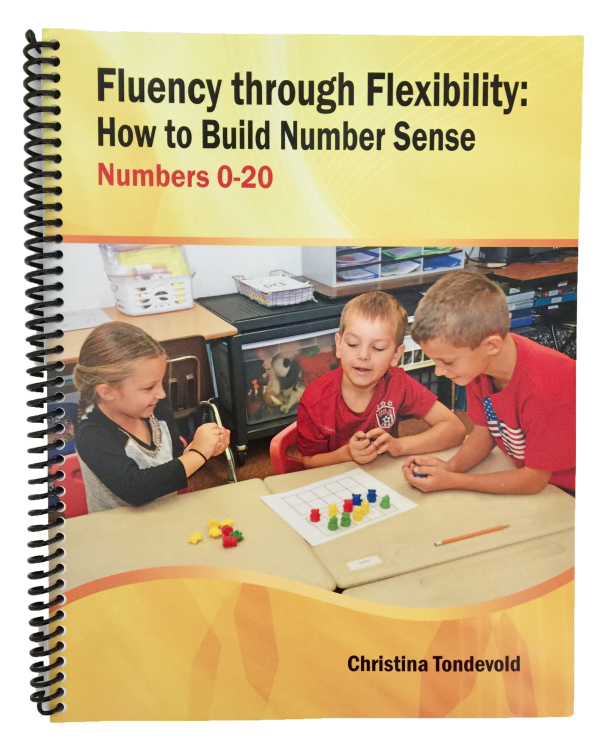 Ready to Build Math Minds? Discussion areas for each video to post your questions & comments. 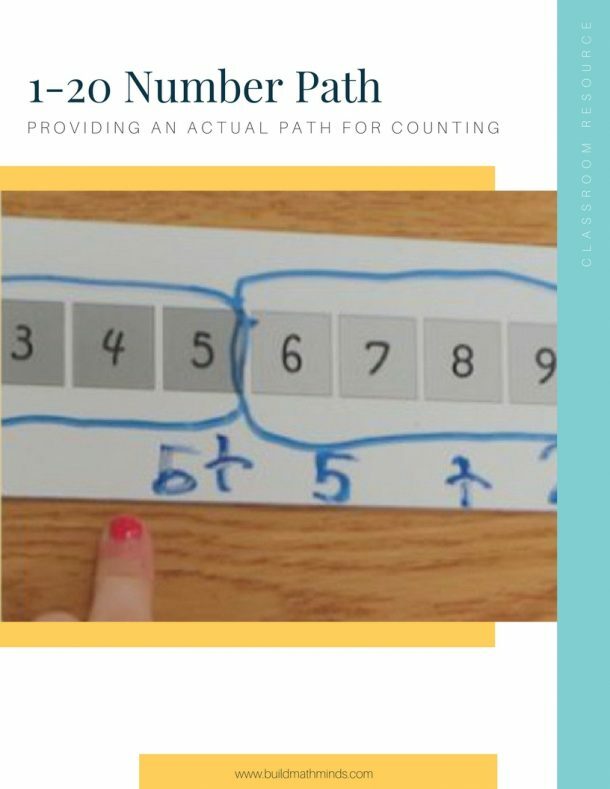 Watch PD videos on all elementary math content and pedagogy. Each month, specific PD videos will be highlighted. All the sessions from this year’s Virtual Summit AND last year’s summit are available for you to view at anytime. Participate in the Quarterly Book Club. Receive complimentary books and goodies! Members can add courses at a discounted price. Just $180. 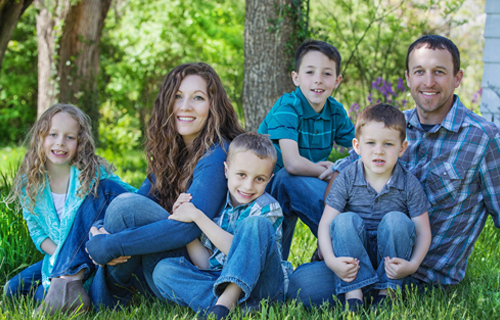 Inside the BMM Community, I focus on building Content, Community, and Your Confidence. 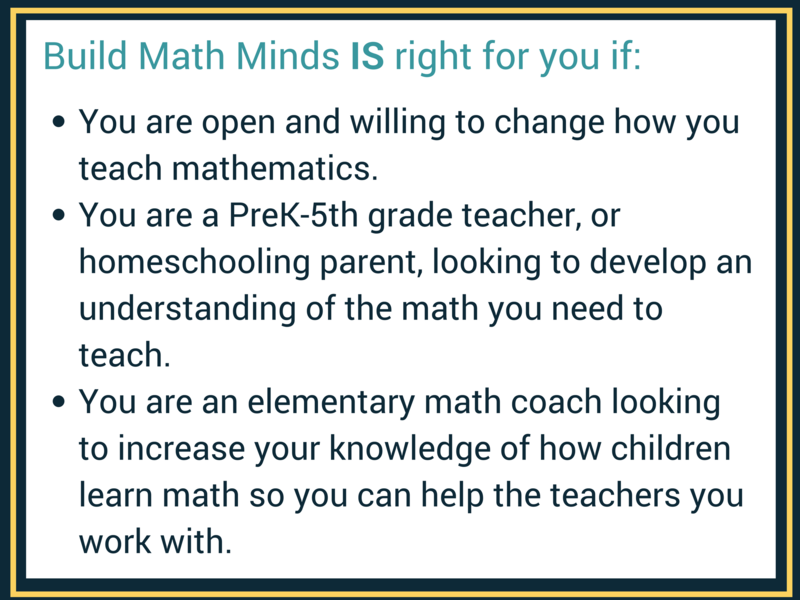 Build Math Minds is designed to build your Content Knowledge, your Confidence in teaching math, and give you a Community of like-minded educators that understand what you are going through as you try to build math-thinkers, not calculators. Connect you with like-minded educators who are dedicated to building mathematical thinkers and not just mathematical doers. 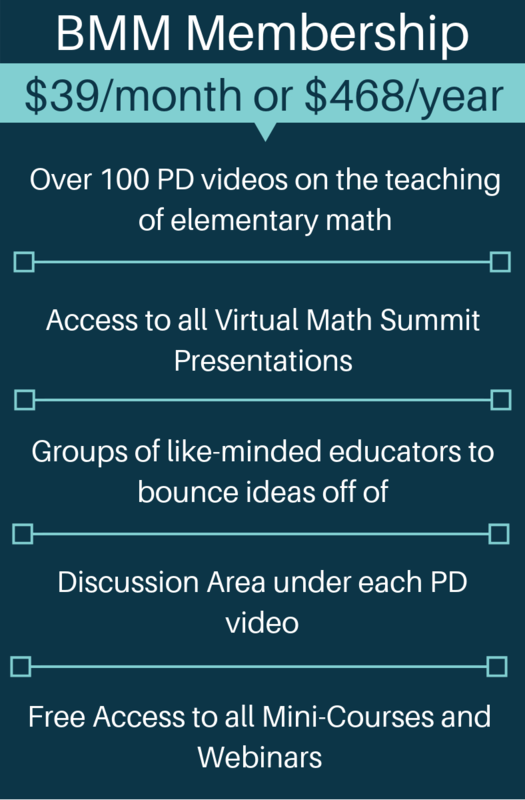 The Virtual Math Summits over the last two years were full of 58 AMAZING presentations. You might have watched some of them during the week of the free access, but as a BMM member you have full access to all the presentations anytime you want to watch them. Not only can you go and watch the videos any time, you can bring together your colleauges and watch the presentations. Imagine watching & discussing these presentations during your PLCs. As a member, all of the presentation slides will be easily accessible with each video. 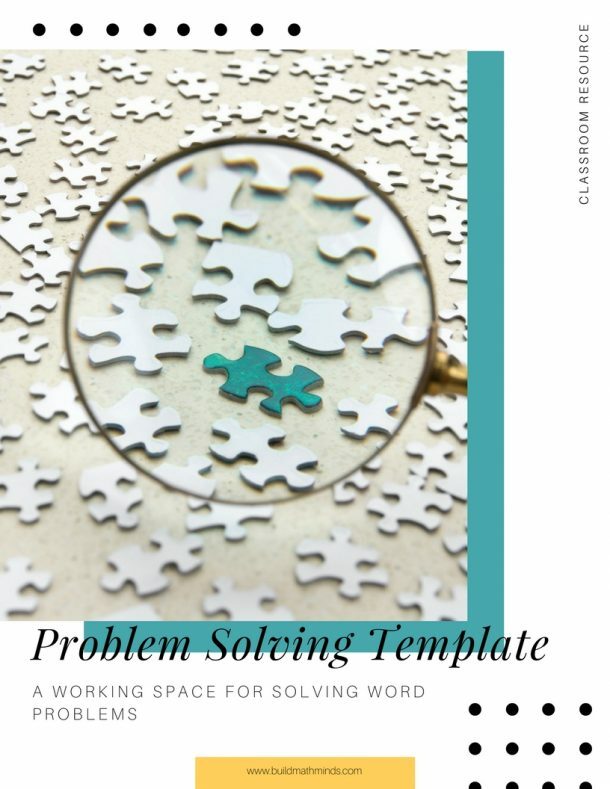 You also get the Virtual Summit Handbook to help you take notes as you work through presentations by Cathy Fosnot, Steve Wyborney, Graham Fletcher, Jennifer Bay-Williams, Dr. Nicki Newton, Pam Harris, and so many more. Inside the BMM Community, you get access to all the trainings and webinars that are released for a limited time. Did you do the 5 Day Fact Fluency Training? How about Graham Fletcher’s free Fraction series?? Or my Number Sense Video Series??? All of those are inside Build Math Minds for you to have access to at any time. Enrollment in BMM is currently closed. Use the button below to join the waitlist and be notified when we open it again in August 2019. If I join do I get access to your courses? 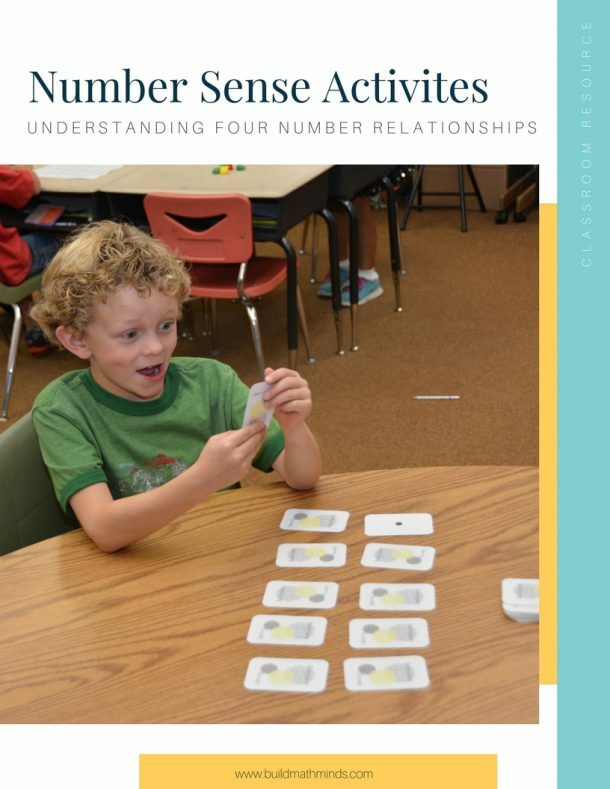 The full courses (Number Sense 101, Number Sense 201, and Foundation of Fractions) are NOT included in your membership. However, as a member you do get a special discounted price on courses when registration opens for those courses. The mini-courses (by Dan Finkel, Mike Flynn, Ann Elise Record, and myself) are included as part of your BMM membership. What is the time commitment if I join? The amount of time you spend as a part of the community is up to you. Each week the content that is released may range from taking just 5 minutes to watch on up to 1 hour. You also have access to all the Virtual Math Summit presentations, past webinars, free trainings, and the groups. So, you could spend as much time as you want in the community! Can I get a certificate of completion/PD hours? Inside the BMM Community, you can mark videos complete which allows us to track the amount of time you spend watching PD videos so that you can receive hours and we will be offering university credits each semester for those hours. Can I just buy one enrollment but share the videos with my staff? Absolutely! If you are a math coach or teacher leader and plan to use the content during your PLCs or other collaboration times, you are welcome to show videos during that time. 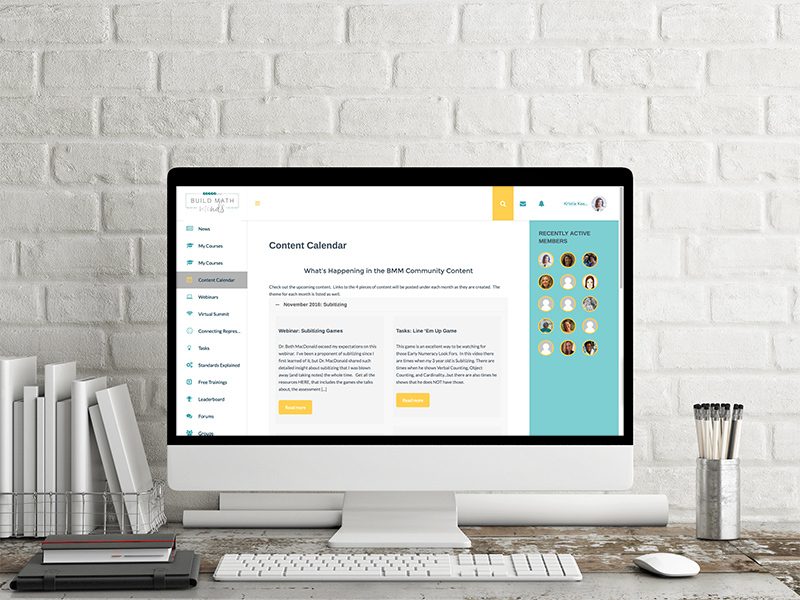 However, if you want each teacher to be able to watch the trainings on their own time, whenever is convenient to them, AND for them to be able to track their hours and earn PD hours, then each person would need their own login. Your school can purchase bulk seats using this order form. Can my school pay monthly? Most schools can’t purchase a monthly membership for you. However, they may be able to purchase a full year’s access. If for some reason your school will only do a 3 month or 6 month enrollment, just email us and we can see what we can work up. What grade level is this for? The content inside the community spans the grade bands from PreK through 5th grade. 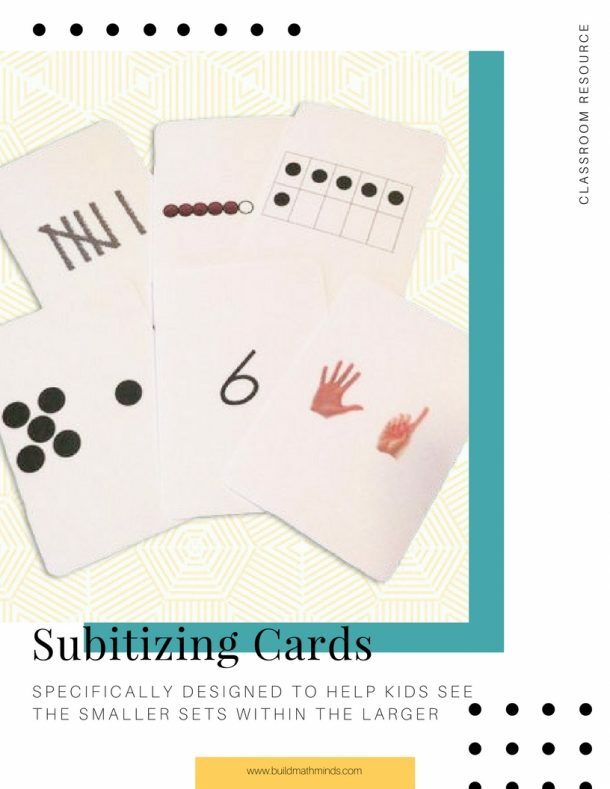 Some videos focus on PreK-2nd, while other videos focus on 3rd-5th content, and other videos are general information that spans all the grade levels. Either way, it is a fundamental belief of mine that we all should learn about content in grades above and below the grades we teach to help us understand where our kids are coming from and where they will be going. We take purchase orders when a school purchases a yearly enrollment. We don’t take purchase orders for monthly enrollments. Our purchase order form will be available later this week. Can I become a member later? Enrollment closes August 8, 2018 and I only open enrollment for the Build Math Minds site once a year. So, if you don’t enroll now you can wait to enroll when it opens back up. When you enroll, your membership is locked in at that rate as long as you stay a member. As more content gets added into the community, the price of the membership will most likely go up for new members. But, your price will never go up while you are enrolled in the community. Why is there a recurring fee and not a one-time fee? Some communities are a one-time fee to join and you get access to everything they have, forever. But all you get is the stuff that they have already created and they aren’t adding anything new. In this membership community, I continually add new content each month. There are trainings that are in there already and you have access to right away, but there will always be new content being created and added. What's the difference between this paid community and the Free Facebook group? 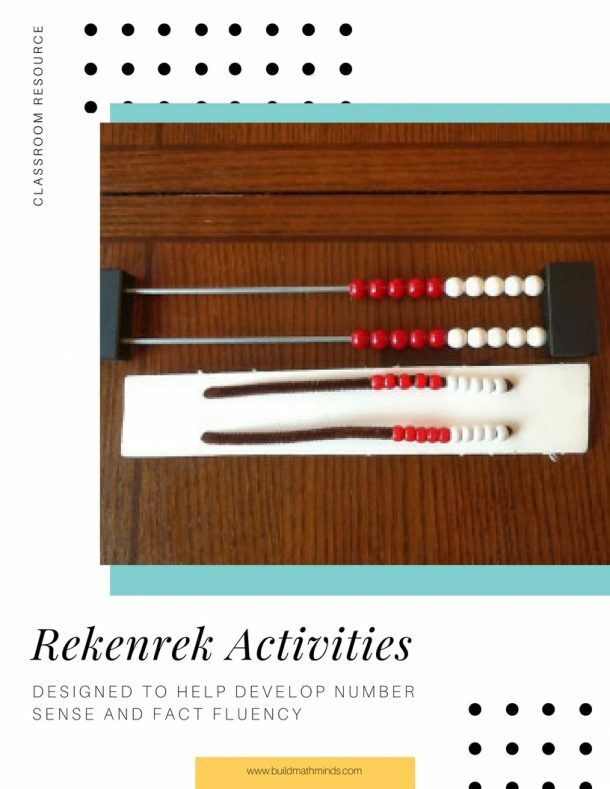 The free Build Math Minds Facebook group is a place where everyone is sharing ideas and asking questions. I suggest resources to help answer those questions. But, I don’t do any trainings in that group. 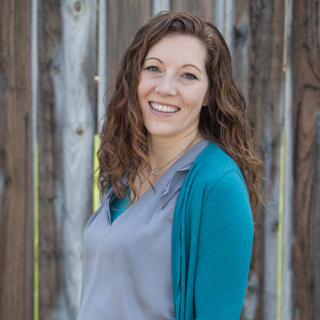 So, to me the biggest difference is that in the paid BMM site you get professional development video trainings from me that help you understand the WHY behind the math, the standards, and the activities, not just resources. 1. 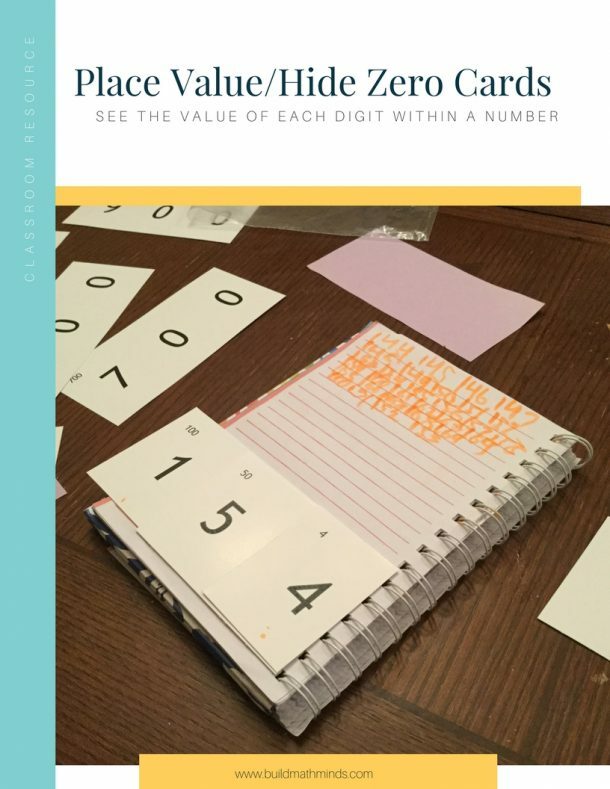 I have 4 wonderful children and I thank the Lord that he changed the way I thought about mathematics before they arrived in my life so that I could provide math experiences for them, instead of math flash cards. 2. I call myself a Recovering Traditionalist. I was a very traditional learner and teacher…give me an algorithm and I could solve it…give me any mental math or story problems and I would start sweating. 3. I belive in the power of a postitive and growth mindset (for ourselves and our kiddos). Failure is often how we learn our best lessons…yet we try too hard to not let our students fail in class. Feeding them step-by-step directions on how to solve mathematics problems is NOT truly mathematics.